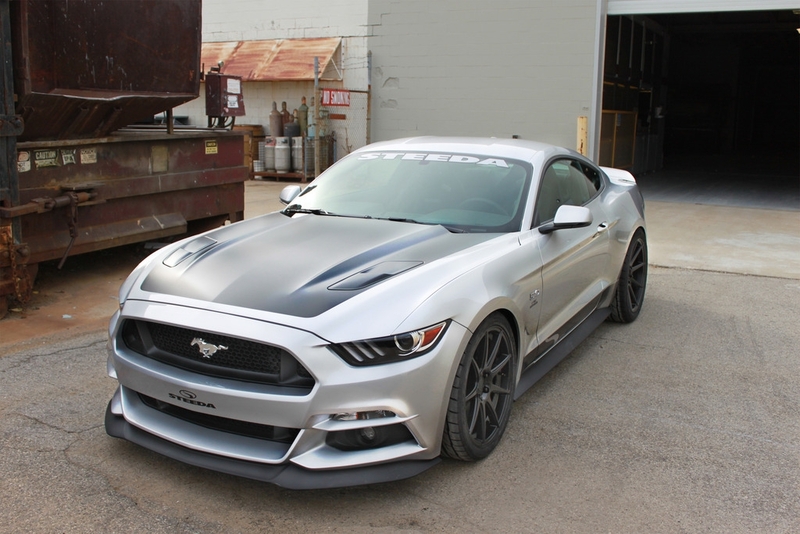 As a result of 2016 Steeda Performance Vehicle Progmram Steed recently debuted their Q750 StreetFighter – 2016 Mustang GT (S550). 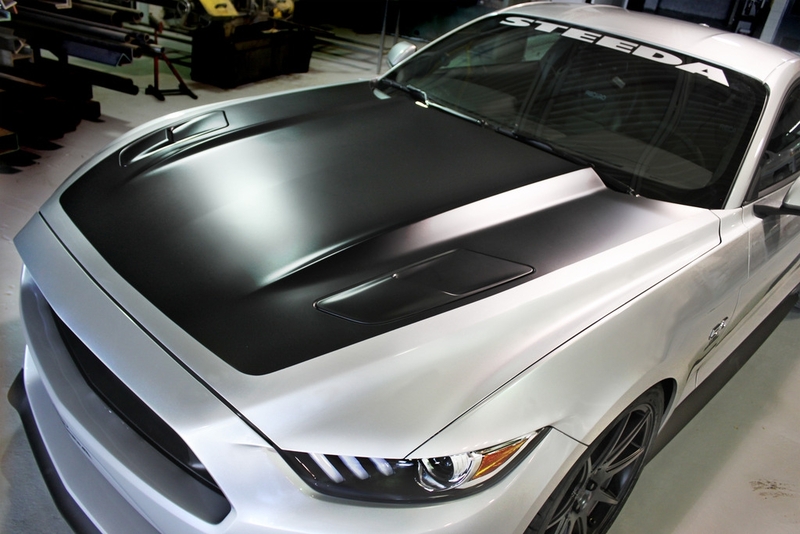 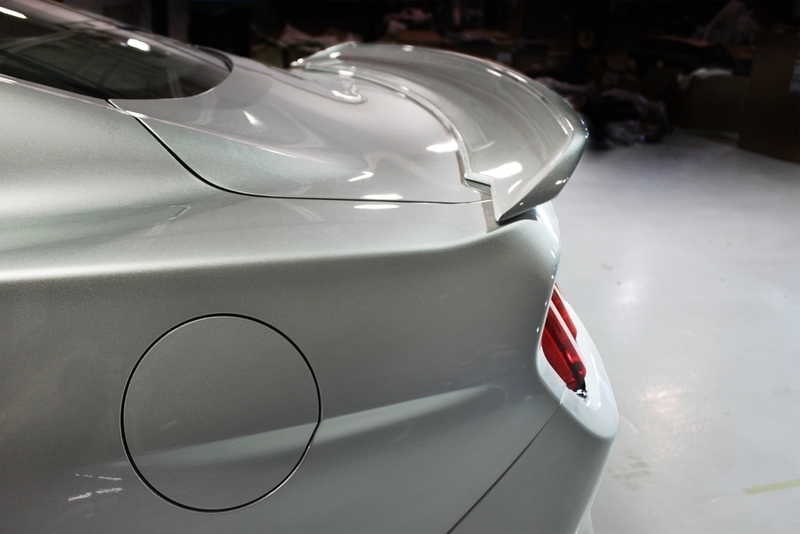 You will also be able so tee it in person in the Nitto Tire booth at 2015 SEMA. 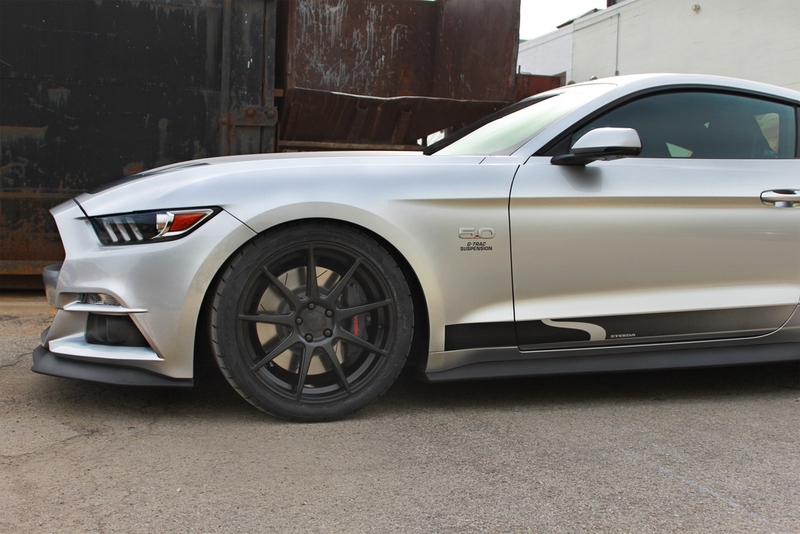 Q750 StreetFighter project involved Nitto Tires, Whipple Superchargers, Tremec Transmissions and Steeda themselves. 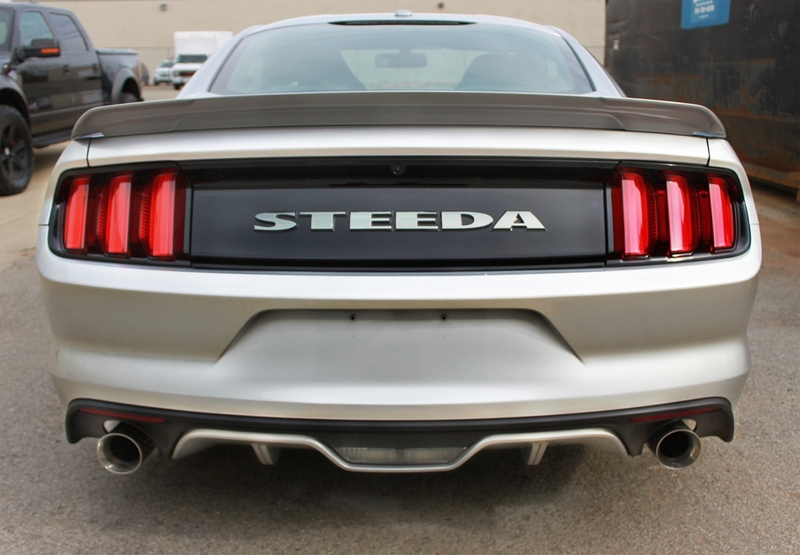 The exterior of this muscle car features Steeda’s Aerodynamic Package (custom front fascia, aggressive lower chin and rear spoilers), staggered 20”x9” and 20”x10.5 Velgen VMB9 wheels wrapped in, of course, Nitto Tires ( NT555-G2 Summer Ultra High Performance). 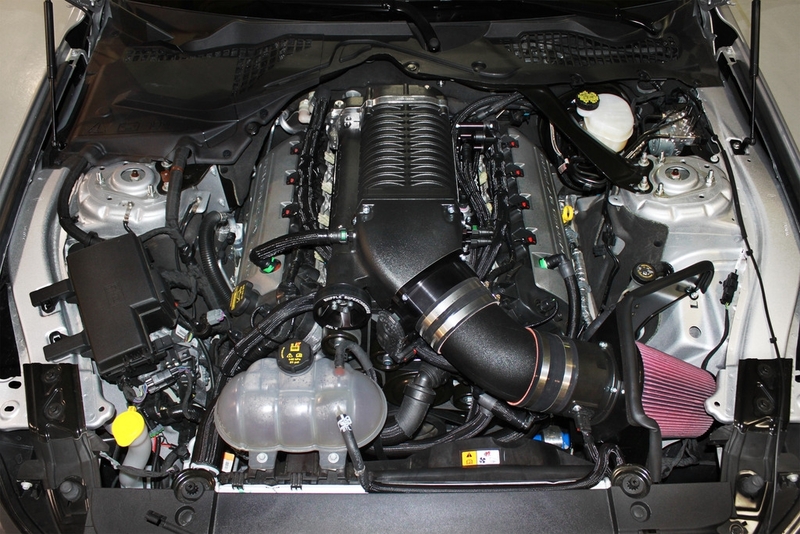 Performance-wise Whipple 2.9L twin-screw front feed supercharger system delivers 777 HP, a bit more than the stright-from-the-factory Hellcat. 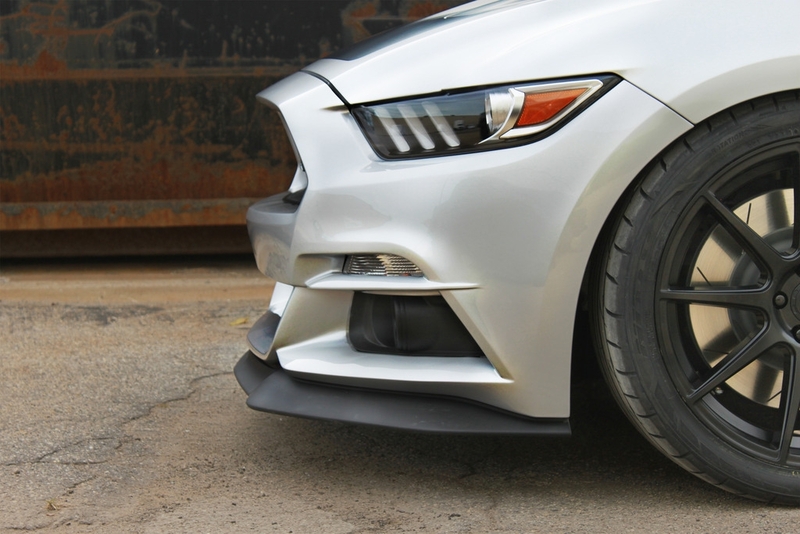 The amount of horses requires utilizing a massive air-to-water intercooler, oversized Crusher Air System and innovative PCM programming. 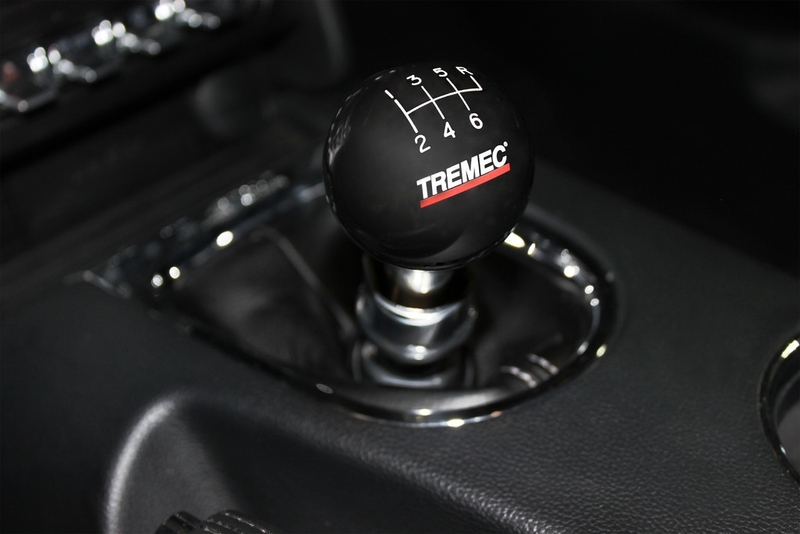 TREMEC Magnum XL 6-speed manual transmission system is the first ever production-integrated in the S550 Mustang.